When you are going to buy your first printer equipped with the right printer cartridges, it is important that you know if you invest on the right model. This is somehow confusing at times with the different types and sizes of printers sold in the market. 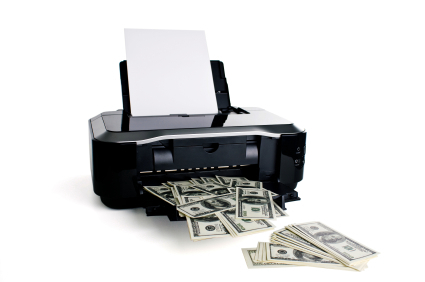 So how do you know if your money goes to the worthy printer? Here are some tips that you must consider when deciding on the right printer partner. Tips in buying printing machine for your office. Having an accessible printing machine near at hand in the office is a very vital thing to achieve a consistent and productive document workflow. But buying a printing machine, either a laser printer, inkjet printer or multifunction peripheral, isn’t as easy as you think it is. There are certain factors you need to consider which will be able to help you pick the perfect printer unit that will suit your working environment and deliver your printing needs. Why Choose ABD Office Solutions for Your Office Supply Needs? Why Choose ABD Office Solutions for Your Office Supply?